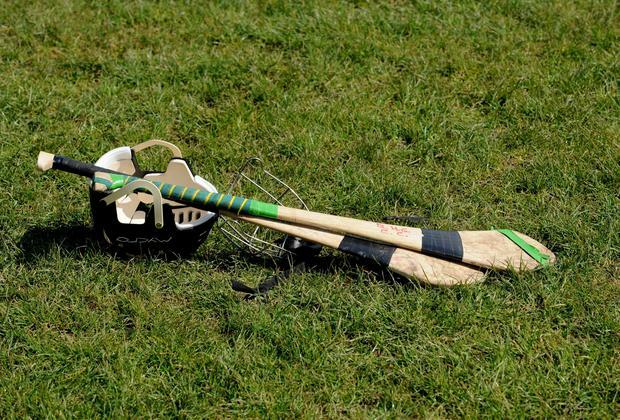 Galway withdrew two of their players for the second half of a one-sided 9-23 to 1-2 defeat of Wexford in the Littlewoods Ireland Camogie National League Division 1 this afternoon. Wexford had just 13 players available for the 45-point loss, and are currently searching for a new manager after Martin Carey stepped down last week. Galway opened up a 8-10 to 0-2 lead at the break, having enjoyed a two-player advantage during the first half. In a sporting gesture, Galway levelled things up for the second half by withdrawing two players, easing to a 45-point win. Today's heavy defeat comes just one week after Wexford were unable to field a team for the league encounter against Cork due to club commitments for some of their inter-county players.